Michael is a nice guy, but maybe he’s too smart for girls of his age. He doesn’t have a girlfriend and has no hope of going out with the beautiful Eva. But when the Eva’s dog disappears, he finally has the chance to impress her and help her find her dog! 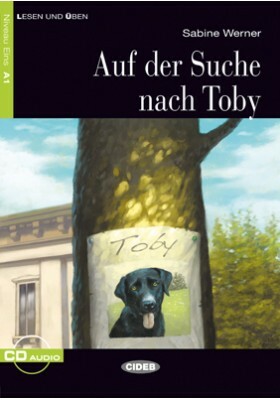 The search for Toby is a beautiful and adventurous story of two very special characters.